We are David & Luke Edmonson, and we are professional Dallas wedding photographers. Our roots began as commercial photographers and portrait photographers. As DFW event photographers, we put our expertise in photography to work for you! In 2019, lots of people want to claim they are the best at what they do. Beyond our portfolio, we have proved ourselves. We work hard not be the best wedding photographers in Dallas but measure ourselves against the top talent in the world. We were named one of the 100 best wedding photographers in U.S. and Canada in February 2016. It's merely the recognition of the accolades we've gained as frequent speakers, educators, and print competition judges. We care about the industry, founding first of its' kind certification that shows competence and confidence. David's Lifetime Achievement recognizes not only his heart for the others but his significant contributions to the industry. Our fellowships in Portrait Photography and Wedding Photography mean we've measured to the highest international standards, As Indian wedding specialists, our outsiders perspective with insiders knowledge allows not only shoot the expected but deliver the unexpected. "I wanted to say thank you so much for everything you did for my husband and especially me. Being with you for the engagement and bridal portraits was a lot of fun. Y'all are very creative and have a great eye for what makes a beautiful picture. You also have wonderful personalities. You have no idea how much I appreciated the patience you showed along with comments that made me feel special. I want to thank you for singing to me when I started crying. Thank you for not only being my wedding photographer, thank you for being my friend." We grew up here in North Texas, starting out in Preston Hollow before moving to Lake Highlands. Not only do we know the area we are familiar with the top venues and trusted vendors to assist you in making your day visually perfect. Since 2002, we've had the privilege of capturing Christian, Catholic, Hasidic, Hindu, Jain, Jewish, Muslim, and Orthodox ceremonies and discover different cultures at home and around the world. It's easy to think that the role of a photographer is to document only the day as it naturally unfolds. There are plenty of wedding photographers who seek to market themselves as being documentary or photojournalists. That somehow that's a better or more pure form of wedding photography. While that's certainly part of what we do, there is so much more! Want to see a gorgeous bridal portrait session and us in action? We believe that great photography is about beauty. Beautiful moments, gesture, and memories captured and presented in a gorgeous print or wedding album. We know you want to look your best in your wedding photos. Our trained eyes carefully watch that you are shining your brightest, having fun together capturing timeless memories. As recognized experts in our field, we see past the obvious and understand the bigger picture. We see you through the eyes of your loved ones. "The Edmonson's were amazing. They desire to tell your story; and therefore, try to record each detail of your wedding day. They are delightful to have around and every time we looked up, they were there recording special moments. Because of their experience and attention to detail, they thought of things before we did and helped guide us throughout the day. We are so grateful for the incredible pictures they captured of our daughter's wedding." Putting our gifts and talents in service to you, we bring a visual depth and refinement to the local scene that others emulate, but few in the world can duplicate. Our experience and listening ears guide us as to what will resonate with you today, tomorrow and years from now. Our style has a clear vision, intentional thinking, and master craftsmanship. One look through our favorite wedding photos will give you a peek at how we work to weave together the beauty of your relationships, with signature portraits, authentic moments, and attention to details. We service the entire Dallas - Ft. Worth (DFW) metroplex, Houston, Austin and beyond. We also travel the US for destination events ranging from plantation weddings in Louisiana, Aspen weddings at Little Nell or beach weddings at the Four Seasons in Maui or Mexico. Shooting overseas in India, Austria, Italy, and Tanzania we're familiar with the nuances of different cultures. Some of the words you might use to describe your upcoming nuptials are Traditional, Rustic, Formal, Casual, DIY, Elegant, Fun, Simple, Destination, Themed, Estate, Vintage, Beach, Intimate, Romantic and all of them mean one thing. Your wedding is will be unique and reflect not only your personality but your style. "David and Luke did a fabulous job for my two daughters double destination wedding ceremony in Newport Beach. The pictures are incredibly breathtaking, and they caught the sentiment and personalities of each bride in a most special way." Our featured photos appear in U.S Weekly, Huffington Post, Wedding Style, The Knot, Style Me Pretty, and Inside Weddings. As well as popular blogs like Junebug Weddings, Society Bride, Maharani Weddings, Celebrity Bridal Guide, Bridal Circle etc. Local wedding mags like Wedded Bliss, Modern Bride, DWeddings, Brides of North Texas, Dallas Brides by Modern Luxury, Park Cities Bride, and more also showcase our published work. 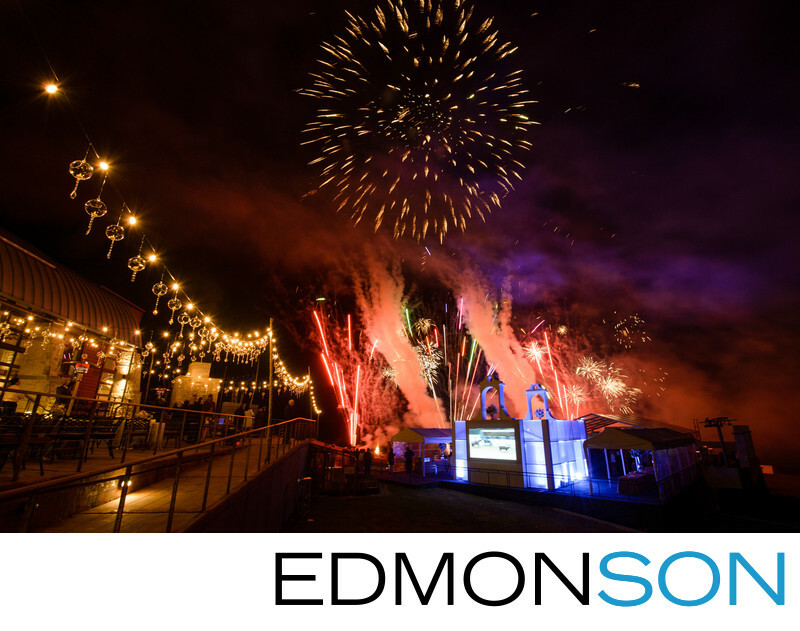 "Edmonson Weddings came highly recommended for our Indian wedding, yet we were still surprised by the how excellent our experience was. Luke and David are extremely personable and went out of their way to make us happy. They exceeded all of our expectations and went beyond what a photographer should. They are amazing artists. Having worked with other photographers both before and after our wedding, I can honestly say they are in a league of their own!" 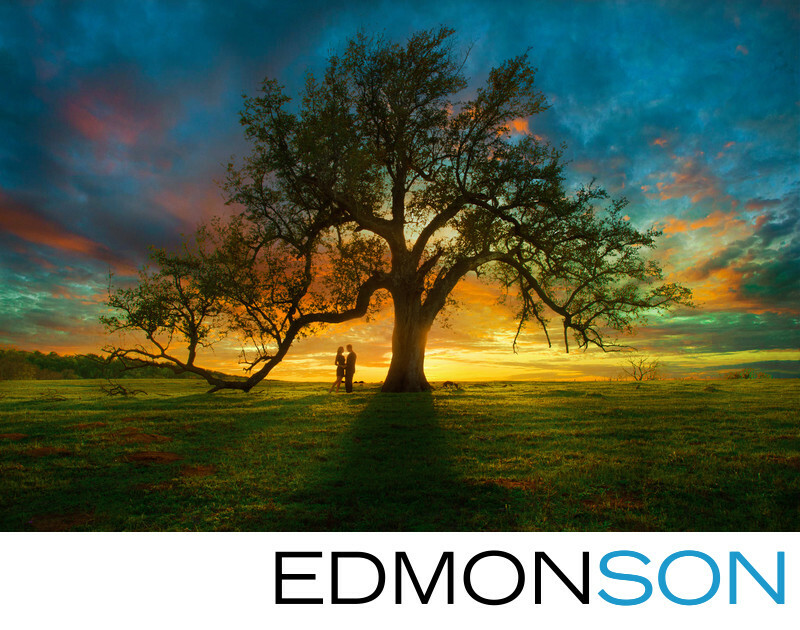 "The Edmonson's are the best wedding photographers in all of Dallas." or after seeing their gallery for the first time. "Our photos turned out so beautifully. You did an amazing job...it's truly a work of art!" And sometimes they are bit longer, things like this testimonial. "The Edmonson's are THE photographers to use no matter where your wedding is taking place. They travel all over the world for weddings of any religion, family or situation. They become part of the family and will blend in with your wedding party. Their work is stellar and cannot be beaten!!!" While it's true that we do travel all over for destination weddings, our roots as Dallas wedding photographers are deep. 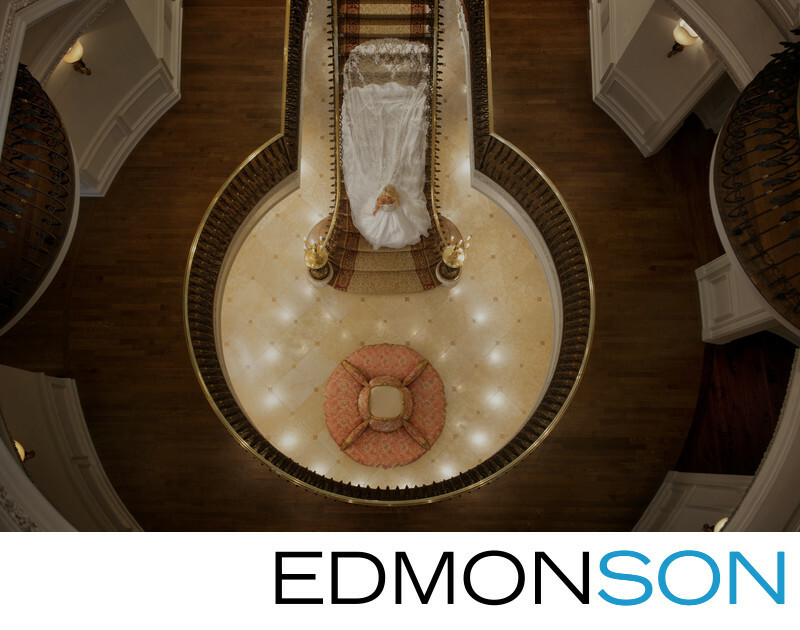 "Edmonson Photography are a pleasure to work with. 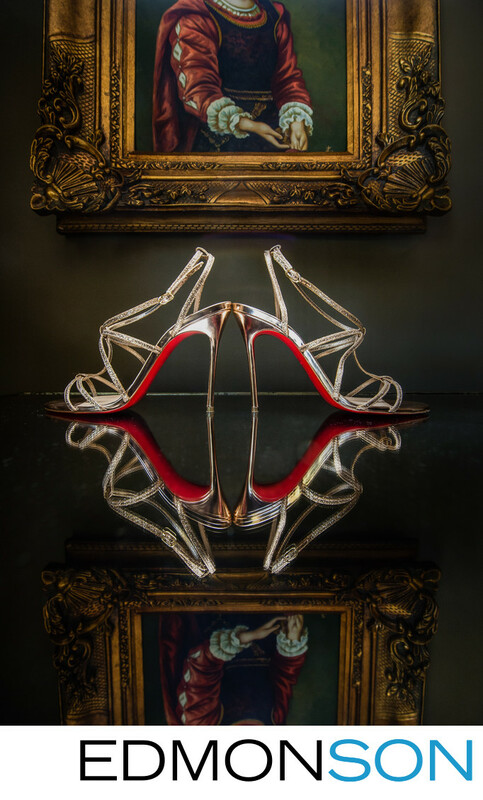 They take innovative and creative photos as well as excellent traditional shots. We worked with Luke exclusively, and he was friendly, supportive, and made everyone very comfortable for natural and fun photos." "Amazing work all around. The best!" "It was great working with David & Luke. They made an extra effort to capture the precious moments for our South Asian Wedding." "Luke & David were dream Wedding photographers with whom to work. They put both my husband and me and our respective bridal parties at ease during our wedding day and took amazing photos. I highly recommend them and can attest to their unique and creative ability to capture the moments you want at such an important event." "We totally adored working with David and his son, Luke during our wedding festivities! We had the pleasure of both men's company and expertise for the engagement photos, and David handled the bridal portrait, rehearsal dinner, wedding, and reception. I love their work, and I love their manners, mannerisms, personalities... everything about both of them and their work was perfect and fabulous! "I cannot imagine a wedding without Luke and David Edmonson ..... absolutely the best! We were amazed at the personal interest they showed from the engagement photos and bridal portrait to the wedding itself. They truly cared about what we wanted, captured every special moment and created some fun ones too! The entire time their focus was on the celebration of marriage and their contribution to making it as memorable as possible! THE BEST!!" "They were a great team, capturing the most memorable moment of my daughter's wedding, reception, engagement, and much more. They were fun in had great ideas which turned into special moments forever. They are superior in every aspect of photography. We loved spending time with them." Here is more of what our former brides, grooms, and their loved ones have to say. "They are two of the kindest, funny and talented people I have EVER met in my life. My wedding and photos would not have been nearly as amazing as it was without them. I cannot express in words their how their artistic talents with their natural eye truly are a gift that can only be expressed through pictures!" "Edmonson Photography is like having your wedding pictures taken by your best friends...who happen to be professional photographers. Their pictures are absolutely breathtaking, but it is their attitudes and personalities that really make the experience worth it. I can definitely say that my wedding wouldn't have been as good or as much fun (not to mention as beautifully captured) without them." "Dave & Luke Edmonson are absolutely incredible! Not only are they talented artists with an eye for BEAUTIFUL shots, but they're also a lot of fun! What a joy to work with them on our special day!" "Edmonson photographers are absolutely amazing! If you hope to relive your wedding day through pictures, this is your photographer. They capture all of the joy that surrounds the wedding. They are personable, fun and committed to giving you the look and pictures you want! I give them the highest recommendation." "Best in the business. Hands down. I have never met a better company with such detailed personalized service. If you do not choose them, your pictures will lose potential. " "ABSOLUTELY the BEST! If you want your pictures to look like they belong in a magazine, then hire the Edmonson's. Forget other photographers that do the typical cheesy traditional pictures where you "pose and smile." They creatively captures your personalities to give you pictures that actually tell the story of your wedding day. Do NOT deprive yourself and book them. You will not regret it, and they are the best, unparalleled to the rest." "Luke Edmonson did an incredible job as our wedding photographer. I am still receiving compliments on him from our wedding guests two months afterward. My parents adored him, and my bridesmaids, everyone felt so comfortable with him! He was not pushy, and he took great candid pictures instead of all stuffy pictures. I would recommend them to anyone!" Every story begins with a beginning; like a first date becomes a second. Later a proposal starts a chain of events. After months of careful planning and thoughtful attention to details culminates in a celebration of your love. If you have fallen in love with our photos, checked our pricing and are ready to take the next step with us, please contact us for more info and availability. Exploring our helpful FAQ gives you, even more, insight until we can connect. We can't wait to begin our journey together.